Mercian Labels’ quality manager Karl Shilton went home with a big smile on his face on Friday afternoon – and with every reason. Over the last fortnight inspectors have been crawling through his quality manuals, food safety procedures and our LabelLock security regime to find faults. Our last blog was a pat on the back as he received news that we were to be awarded an AA grade (the highest) for our BRC food safety audit. On Friday, the inspector left with the news that we were again going to receive our ISO17712 security accreditation with NO non-conformances and NO opportunities for improvement. Talk about a clean sheet! 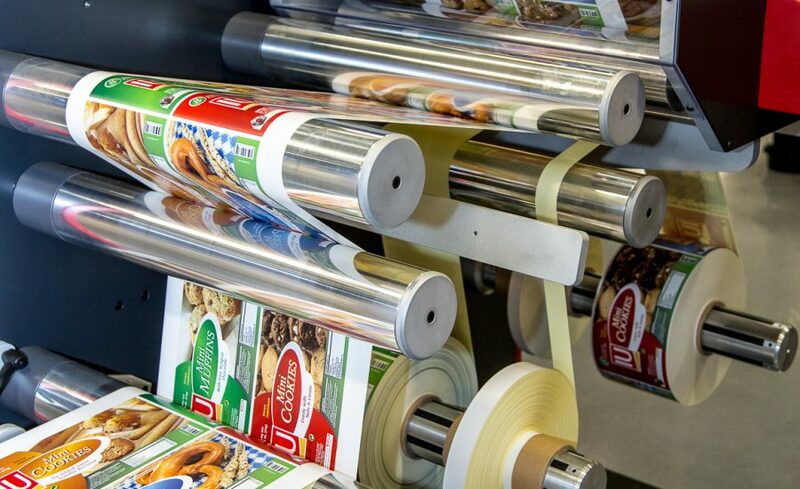 So if you’re looking for a label printer that can demonstrate true commitment to its Quality Management Systems (ISO9001), that demonstrates the highest standards in safety and quality of food packaging (BRC ‘AA’ grade) or the ultimate in security certification (ISO17712) for its LabelLock® brand of security labels – look no further… Mercian Labels has it all!